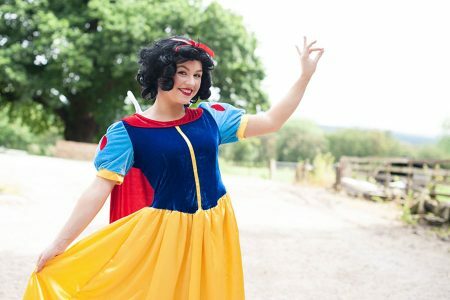 From snow white to a summer spectacular; what’s on at Cannon Hall Farm this summer! 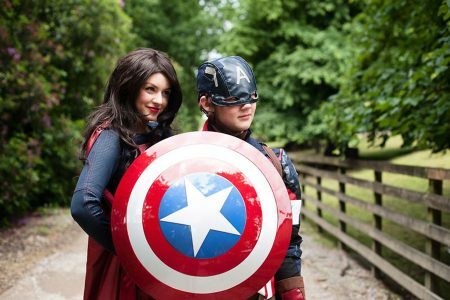 What’s on at Cannon Hall Farm this summer! Cannon Hall Farm are hosting loads of events this summer for you and your family to get involved in. With special discounted rates for families of four and opening times of 10.30am – 5.00pm every day there’s no reason for you to miss out on the fun this summer! There’s definitely something for everyone! Access to this event is included in the standard entrance fee to the farm. Afternoon Tea Just for Kids is served from 3:30pm every day. The children have the opportunity to explore the farm and then experience a mini afternoon tea (entrance to the farm is included in the price of £10.95 per child – pre-booking is essential)! The treats include chocolate, sandwiches, jelly and juice. 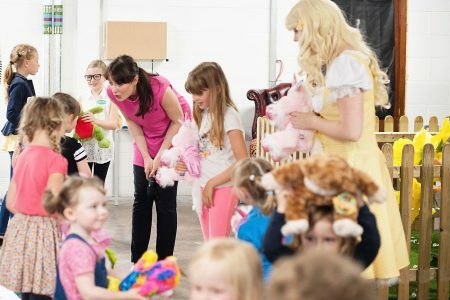 It’s a great entertainment idea for the summer holidays but it is also perfect for a birthday party or special occasion too! Parties of more than two can be booked through Cannon Hall Farm for £14.95 per person.